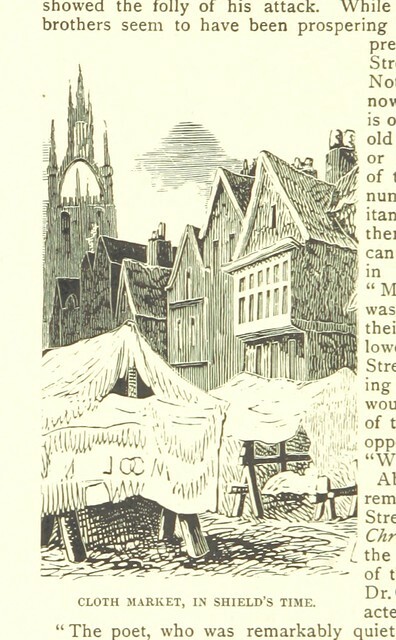 Image from 'Allan's Illustrated Edition of Tyneside Songs and Readings. With lives, portraits, and autographs of the writers, and notes on the songs. Revised edition', http://explore.bl.uk/primo_library/libweb/action/search.do?cs=frb&doc=BLL01000053612&dscnt=1&scp.scps=scope:(BLCONTENT)&frbg=&tab=local_tab&srt=rank&ct=search&mode=Basic&dum=true&tb=t&indx=1&vl(freeText0)=000053612&fn=search&vid=BLVU1" >000053612 Author: ALLAN, Thomas and (George) Publishers Page: 86 Year: 1891 Place: Newcastle-upon-Tyne Publisher: T. & G. Allan Following the link above will take you to the British Library's integrated catalogue. You will be able to download a PDF of the book this image is taken from, as well as view the pages up close with the 'itemViewer'. Click on the 'related items' to search for the electronic version of this work.